The hematocrit is the proportion, by volume, of the blood that consists of red blood cells. The hematocrit (hct) is expressed as a percentage. For example, a hematocrit of 25% means that there are 25 milliliters of red blood cells in 100 milliliters of blood. 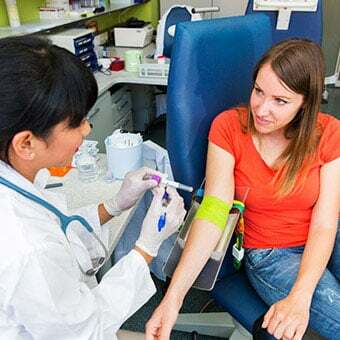 The hematocrit is typically measured from a blood sample by an automated machine that makes several other measurements of the blood at the same time. Most of these machines in fact do not directly measure the hematocrit, but instead calculate it based on the determination of the amount of hemoglobin and the average volume of the red blood cells. The hematocrit can also be determined by a manual method using a centrifuge. When a tube of blood is centrifuged, the red cells will be packed into the bottom of the tube. The proportion of red cells to the total blood volume can then be visually measured. This is the ratio of the volume of red cells to the volume of whole blood. Normal range for hematocrit is different between the sexes and is approximately 45% to 52% for men and 37% to 48% for women. This is usually measured by spinning down a sample of blood in a test tube, which causes the red blood cells to pack at the bottom of the tube. A person who has a low hematocrit is referred to as being anemic. 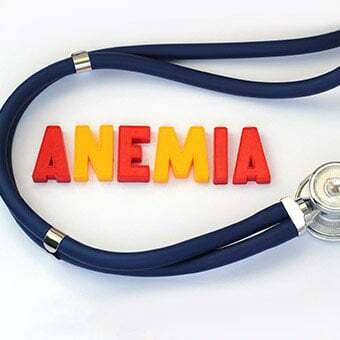 There are many reasons for anemia. 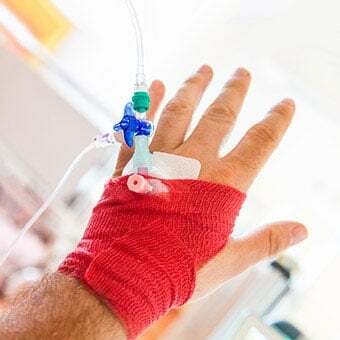 Some of the more common reasons are loss of blood (traumatic injury, surgery, bleeding, and colon cancer), nutritional deficiency (iron, vitamin B12, folate), bone marrow problems (replacement of bone marrow by cancer, suppression by chemotherapy drugs, kidney failure), and abnormal hemoglobin (sickle cell anemia). 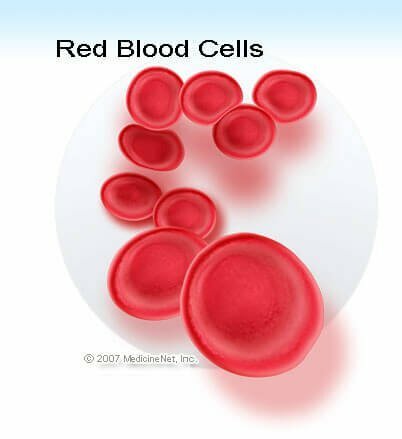 Higher than normal hematocrit levels represent abnormally elevated red blood cell counts. High hematocrits can be seen in people living at high altitudes and in chronic smokers. Dehydration produces a falsely high hematocrit that disappears when proper fluid balance is restored. 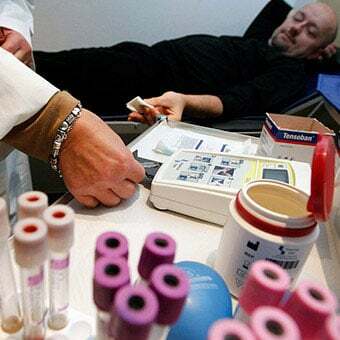 Some other infrequent causes of an elevated hematocrit are lung disease, certain tumors, a disorder of the bone marrow known as polycythemia rubra Vera, and abuse of the drug erythropoietin (Epogen) by athletes for "blood doping" purposes. Tintinalli J, et al. Tintinalli's Emergency Medicine: A Comprehensive Study Guide, Eighth Edition. Mcgraw-Hill Education/Medical, 2015. What was the cause of your low hematocrit reading?